If you want a simple yet modern vibe in your business website, use Your Fashion Store OpenCart theme. This theme is fully responsive and comes with an attractive function for any types of devices and screen sizes to ensure that your target website visitors will have an awesome experience each time they come to your website. Your Fashion Store is a theme with luxury design options, tailored to be exceptional on all kinds of websites.  This theme is built with the latest technology and fully integrated with amazing tools that make theme customization an easy task. The theme includes CMS and Static block. It also includes slide bars for displaying latest and featured products. With mouse hovering on different products, the user can compare one product with another, can add in their wishlist or can add to their cart. 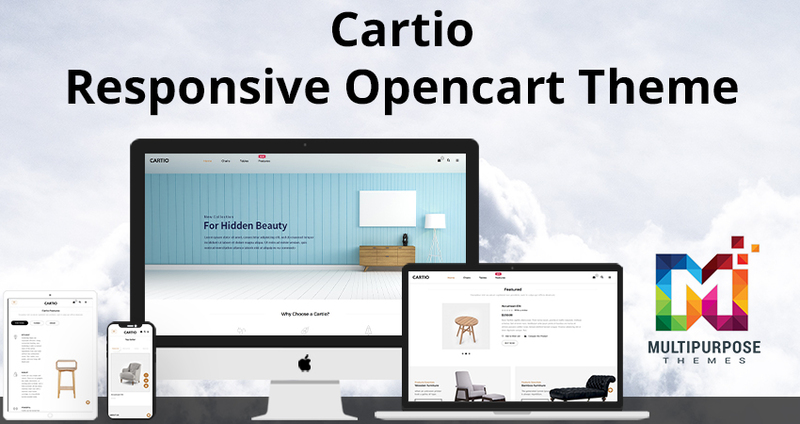 The Responsive Opencart Theme and templates use the latest CSS3 & HTML5 that is perfect for websites related to style and fashion. It is also cross browser compatible, which means that readers could access your website on all the latest version of the browsers and it comes with newsletter subscription. 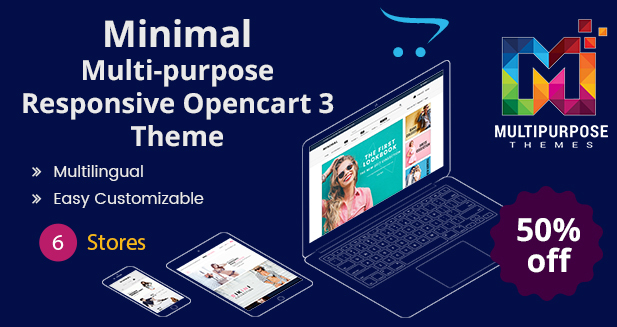 Your Fashion Store goes with a full pack of premium Opencart templates features and powerful theme options that enable you to build a unique website without struggling with all the coding knowledge.